193 Votes - 77% Liked it. 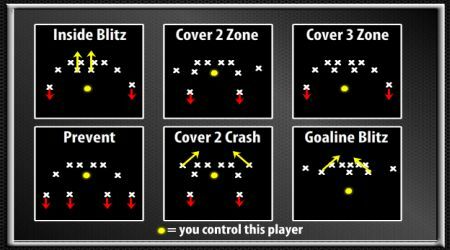 Choose the play that you want to attempt. Use the space bar to snap the ball. Use the arrow keys to run with the ball of defend. 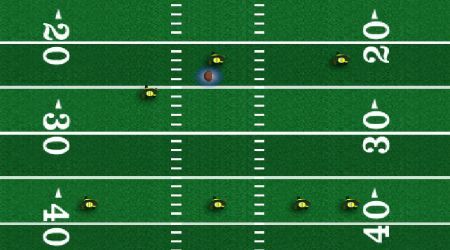 While running press the space bar t do a spin move. You can also use space bar for big hits on defense. Use the keys A, S, and D to pass the ball.